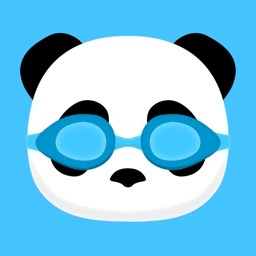 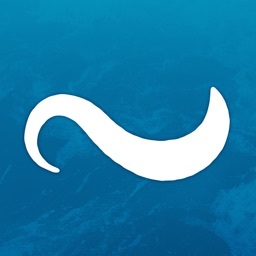 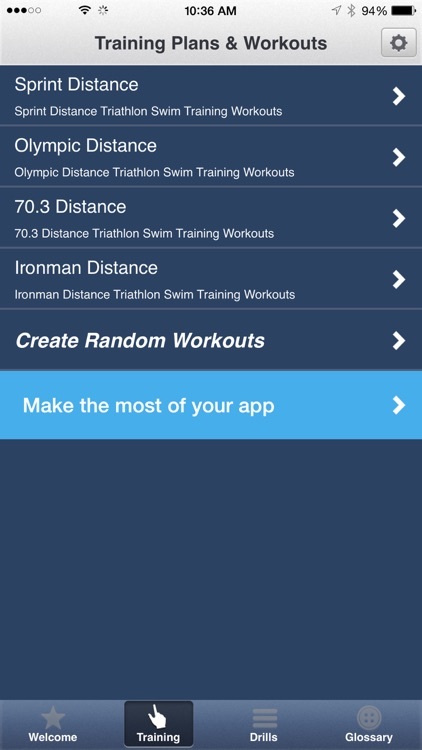 Finally, the triathlon swimming app you’ve been waiting for! 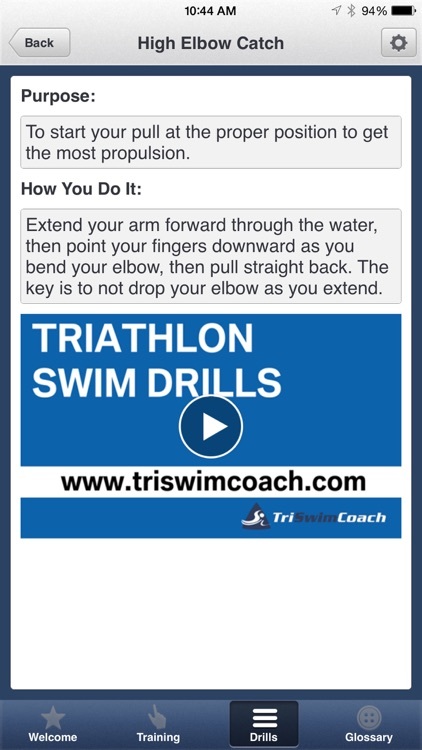 Triathlon Swim Coach Kevin Koskella and the team at Tri Swim Coach have put all of their expertise into a swimming training program that includes everything you will need to train for a triathlon swim. 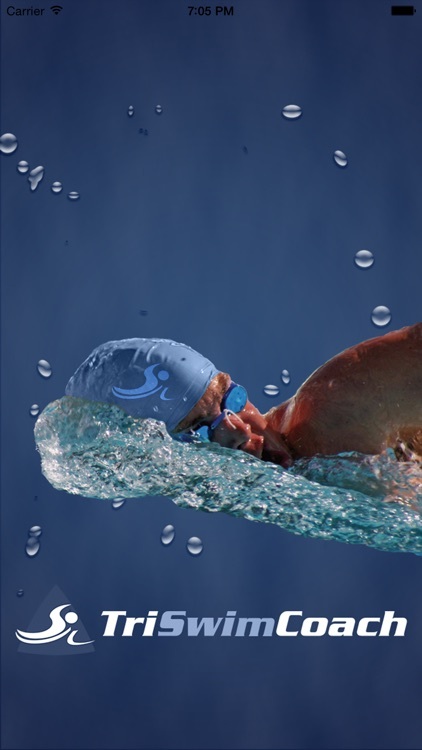 Are you struggling with the swim training part of triathlon training? 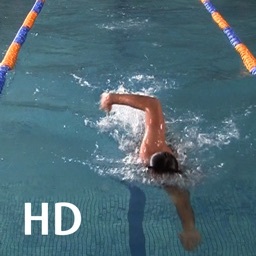 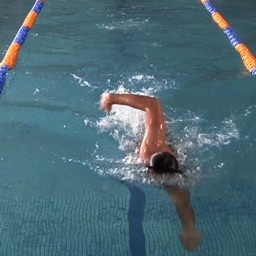 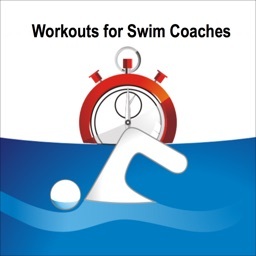 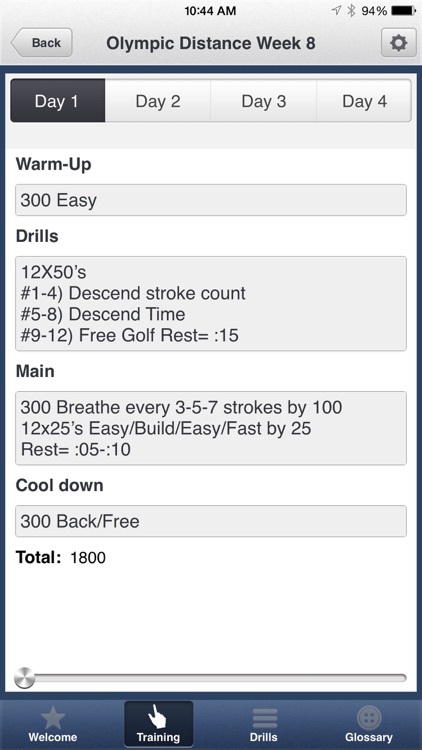 Do you wish there was a plan that you could take to the pool, that would not only give you a triathlon-specific workout, but where you could look at specific swim techniques and swim drills on video to know exactly what you need to be doing in your training? 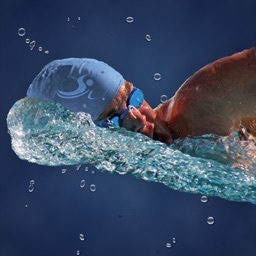 You can follow one of our 12-week plans for a Sprint, Olympic, Half Ironman (70.3), or Ironman triathlon, and watch the video demonstrations by professional swimmers, and even create random workouts for days when you need some creativity in your swim session. 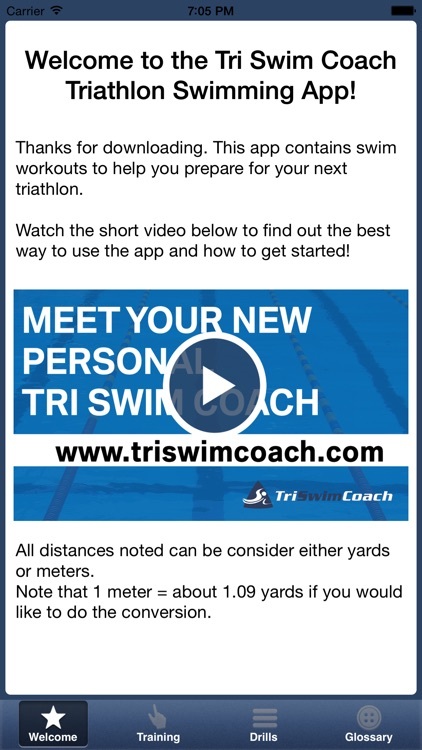 -Come in at any level- beginning to advanced triathletes can get huge value and convenience from the Tri Swim Coach app!